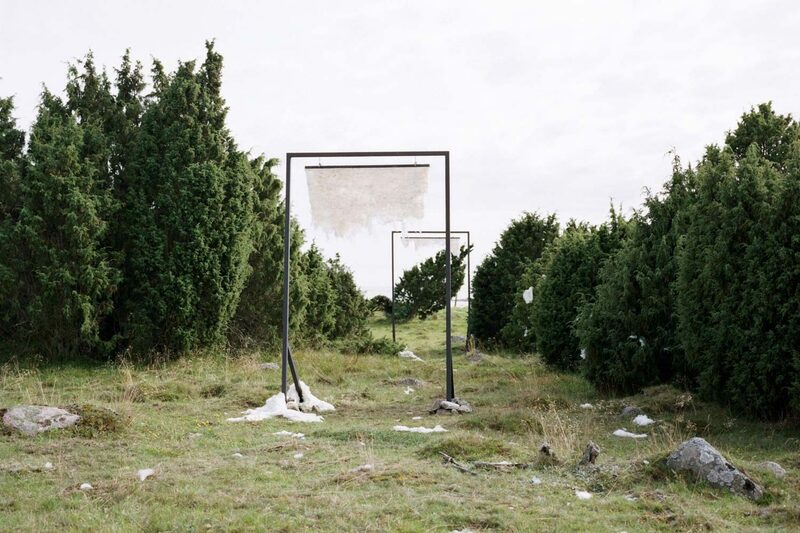 In her artistic work Louise Möller combines a background in graphic design with her current architecture studies in ”Urbanism and Landscape” at the Royal Academy of Fine Arts in Copenhagen. 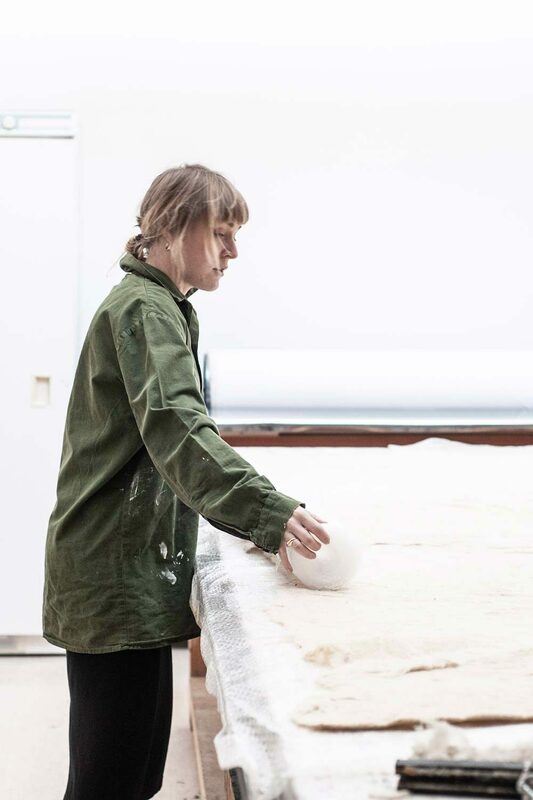 She uses both analogue and digital 3d modelling as well as drawing and collage to build an understanding of materials and space. 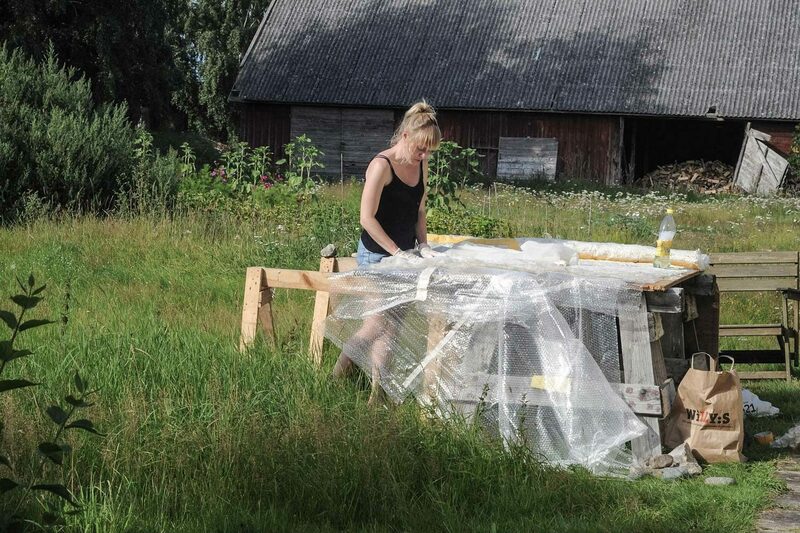 During the residency at Land404 Louise Möller will work with available surplus materials from the areas agricultural industries to create a spatial sculpture. 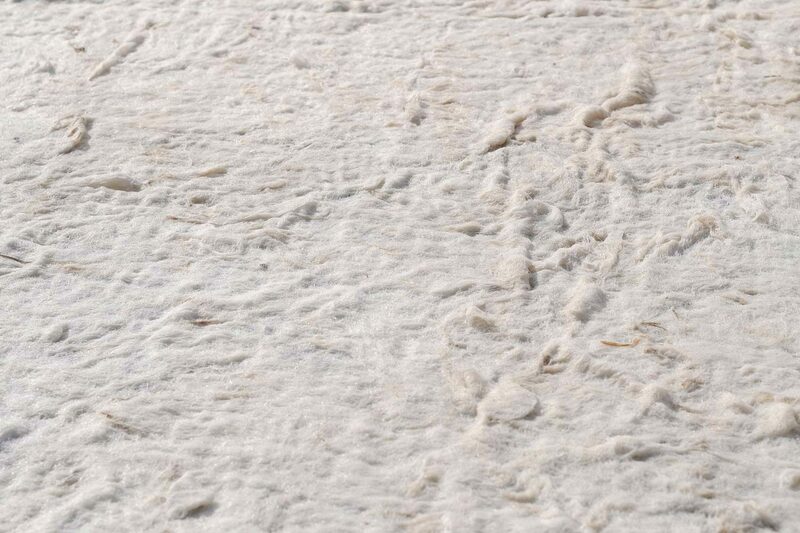 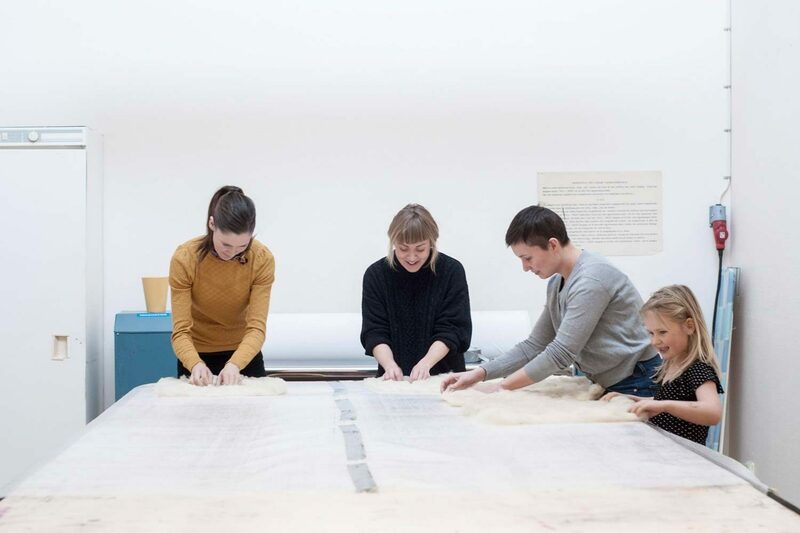 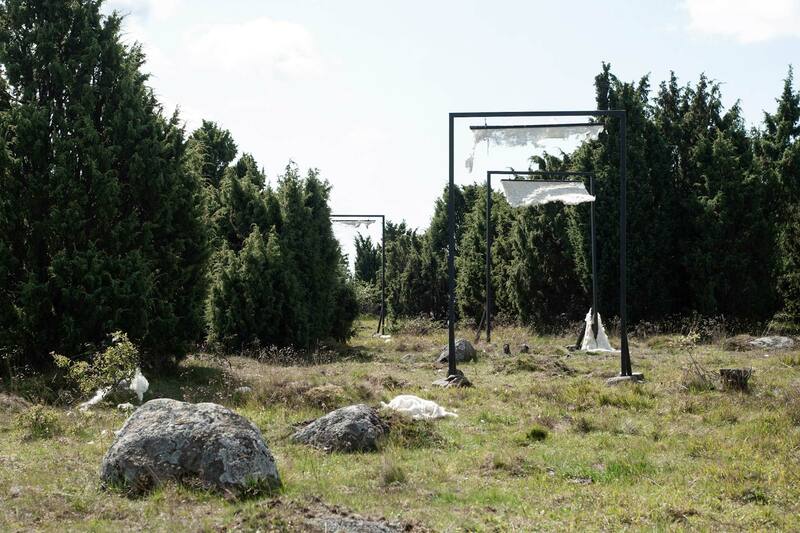 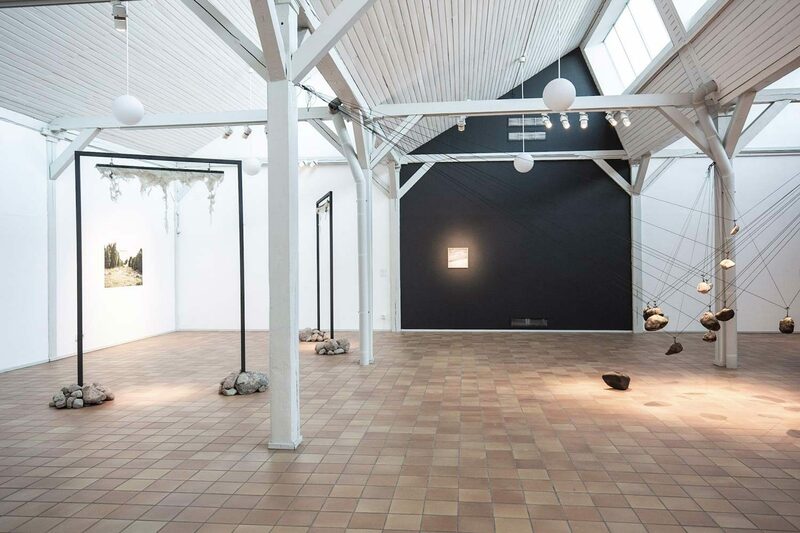 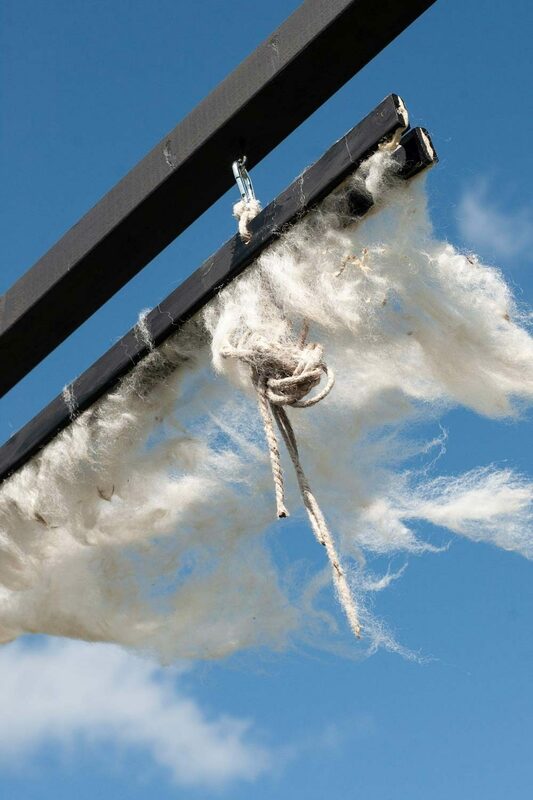 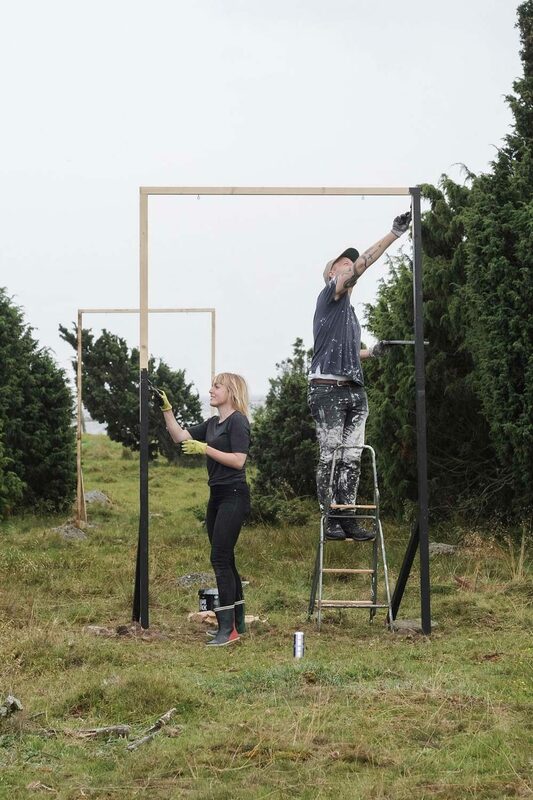 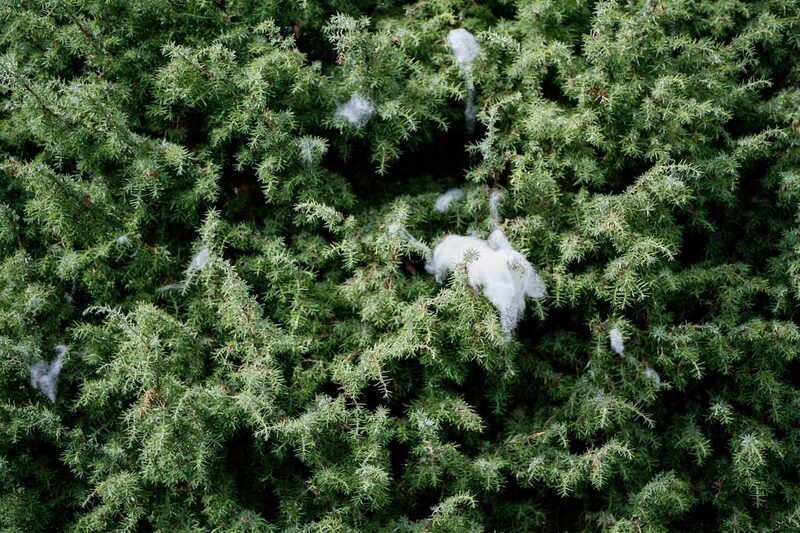 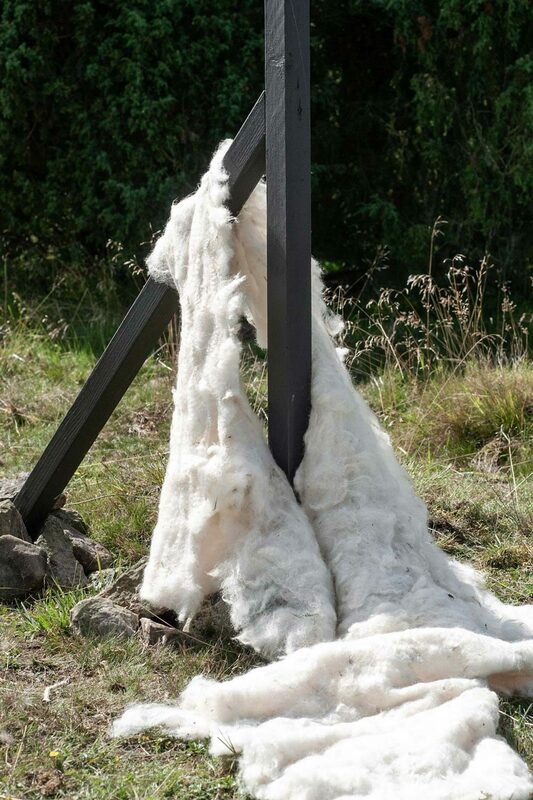 Louise Möller has exhibited work at venues including the group show ”Hemligt” at Cirkulationscentralen in Malmö, KADK and at Falsterbo Konsthall. 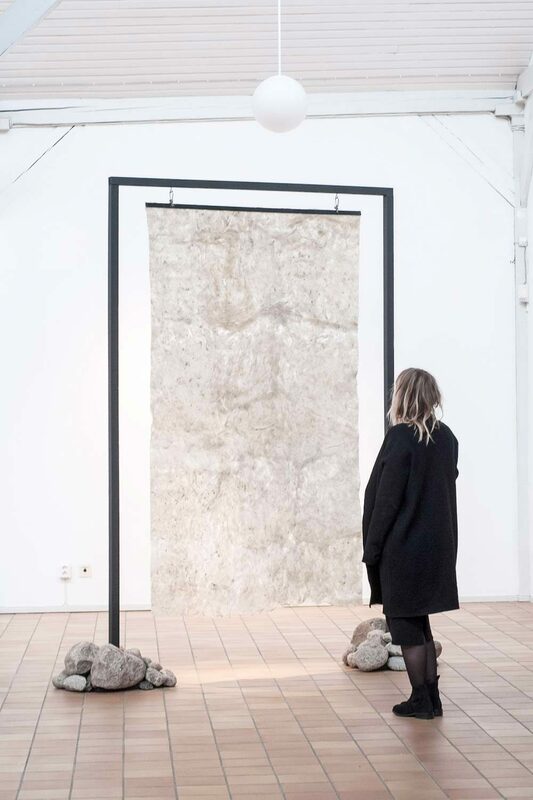 In 2013 she co-curated the exhibition ”Posterfamiljen” at Makeriet in Malmö.